A mere five years old but still one of my favourite slabs of vinyl, Ink & Perpetuum’s Jungle Book harks back to a simpler time in D&B despite its relatively tender pedigree. A tough but loose break, weighty but relatively simple bass and an instantly recognisable stab sound make this a bit of a dancefloor weapon. Check it out below and grab a copy from your favourite digital outlet (or hunt down a vinyl copy on Discogs). Absys Records present their seventh vinyl release featuring new beats from ArpXP, Glyph and Gremlinz. ArpXP heads for warm, rolling liquid on the A side while the flip sees Glyph and Gremlinz on a militant half-step stomper with plenty of mean bass reverberations and creepy pads. The Belgian duo also turn in a cheeky digital freebie with more menacing bass and some nasty amen chop ups; dark business. Check out the clips below and grab this one from your favourite store now! 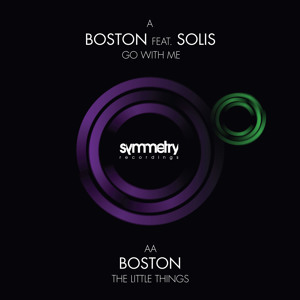 Symmetry Recordings welcomes a fresh new talent to the roster with a great release from Cardiff producer Boston. A side Go With Me recruits singer-songwriter Solis for an absolutely mesmerizing deep liquid roller, tinged with sorrow and feeling. The soft vocals and shimmering guitar work on this are outstanding. Over on the flip The Little Things touches down in jazzier territory, with another rolling break and a plethora of understated guitar and sax work providing the appropriate melodic chops. A fantastic debut release from a young producer who doubtless has tons more to offer! Check out the clips below and grab this on digital from Monday October 27th. 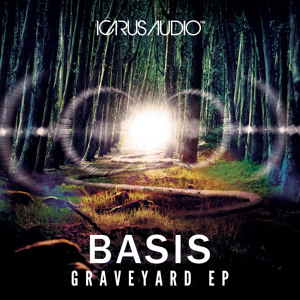 US label Icarus Audio drop their 13th release from new collaborative project Basis. Featuring the talents of four Cardiff producers, their debut release is a fearsome statement of intent; showing a talent for dancefloor worthy but still musical D&B. Hold On Tight opens the EP with a deep yet heavy hitting combo of beats and bass and the melancholy vocal talents of Wednesday Amelia. Demon Rocker switches things up, taking the sound in a crisp, minimal direction with a hint of ragga flavour from the vocals of Flinty Badman. The titular Graveyard serves up a similar vibe, with punchy drums and dark, filtered bass alongside more ominous vocals and sorrowful strings. Last but not least, Submerged closes the EP with a hefty riddim and some judicious amen chopping. 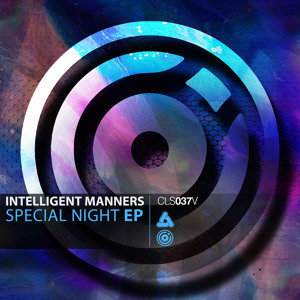 Basis seem destined for big things based on this EP! Check out the clips below and grab the release on vinyl or digital from your favourite outlet now. 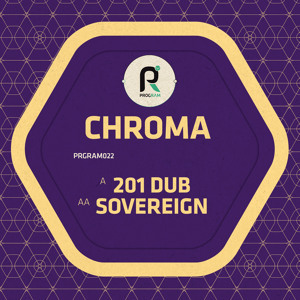 Melbourne’s Plasma Collaborative imprint return after a fairly lengthy hiatus with their second release, keeping the quality high and the beats innovative. A-side Yoga sees Sabre exploring the hip-hopy halftime sound with creepy bleeped up melodies and dark, grimey bass. Plenty of swagger on this one! The flip comes from Cruel Culture & Keosz, who serve up a weird slice of atmospheric D&B characterised by a hectic and unconventional beat pattern and a fairly busy mix of musical elements. The title of Threat certainly captures the frantic, dangerous vibe of the tune. Check out the clips below and look for this one right now at all good digital stores. Blu Mar Ten Music present the debut single from 19 year old talent Kimyan Law, a producer with a talent for evocative, understated beats that have a hint of the cinematic to them. The tracks represent the first glimpse of his Coeur Calme LP, due next month. Run Ames sees the producer teaming up with vocalist Robert Manos on a stark, moody slice of D&B; insistent beats, simple but satisfying bass reverberations and Manos’ vocal take centre stage, with the merest hints of melody echoed over the mix. This “less is more” approach is a stark contrast to the usual “fill every frequency” maximalism of much of today’s electronica, and the overall effect has much more impact through the clever use of dynamic range. Eclairage meanwhile brings together soft, natural percussion set to an unusual, lilting beat and paired with a pleasantly natural chiming melody. The track is drenched in reverb, lending it a distant melancholy, as though we’re hearing a faint reflection from some other place or time. Once again there’s a mastery of minimalism at work here, allowing the different elements of the track to breath, and the results are stunning. Check out the clips below and grab this one right now from the Blu Mar Ten store. You can also find a “Slumber Session” mix from Kimyan below, featuring a mellow selection with tracks from Massive Attack, Burial, Stray and more. 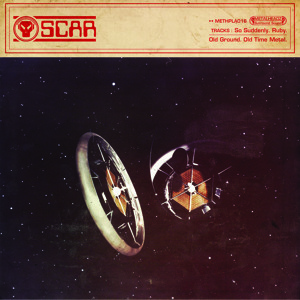 It’s been quite a year for SCAR – with singles for Horizons, an EP and a limited edition dubplate for Dispatch and appearances on Metalheadz Platinum Breakz 4 LP the duo have burst onto the scene with gusto. Their latest work sees them bringing a solo EP for the ‘headz camp and as you’d expect it sees them at the top of their game. So Suddenly leads the EP, showing off an obvious affinity for tough, techy D&B. Ruby meanwhile has more of a classic ‘headz vibe, bringing to mind the sound of some of their 90s releases with more old-fashioned synth work and crustier break chops. Old Ground brings a combination of skittering drums and sub bass menance to the table, leaving Old Time Metal to close out the EP with dubby samples and hard, metallic snares. Excellent work once again from the SCAR camp! Check out the clips below and head over to the ‘headz store to pre-order this one on vinyl or digital – full release drops from October 27th.